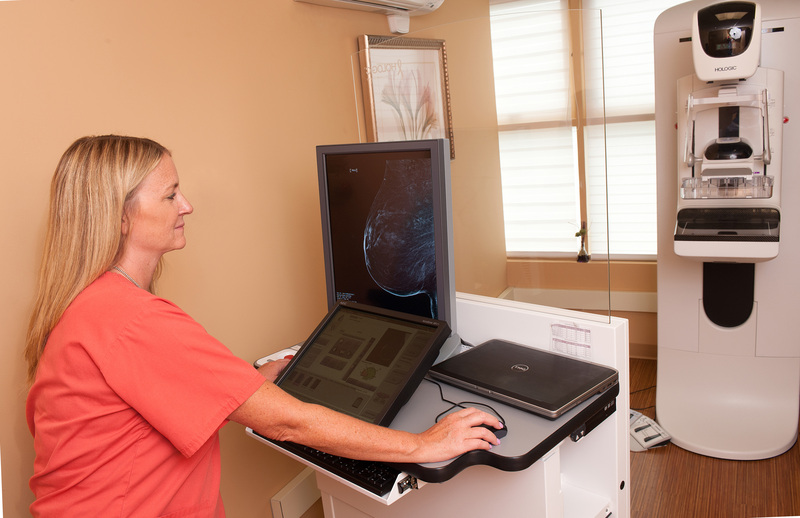 When we talk to women we hear many reasons why they’ve put off getting an annual mammogram. They’re busy, they forget, they wonder if it really matters whether they get one every year. A recently released study confirms that it matters a great deal. Researchers at Northwestern Memorial Hospital in Chicago looked at what had happened with more than 300 women who had been diagnosed with breast cancer identified during a routine mammogram from 2007 to 2010. It revealed that the cancer was more likely to have spread requiring more extensive treatment among those who had waited longer between mammograms. In its earliest stages, breast cancer is generally confined to the breast and can be treated by surgically removing the cancer cells. As the disease progresses, however, cancer cells spread to the lymph nodes and then to other parts of the body. The study divided women into three categories: those who had a mammogram within 18 months prior to their diagnosis, 18 months to three years prior, and those for whom it had been more than three years. Researchers found that the cancer was more likely to have spread to the lymph nodes of those women who had waited longer between mammograms.